A friend shared this great note on my fb. 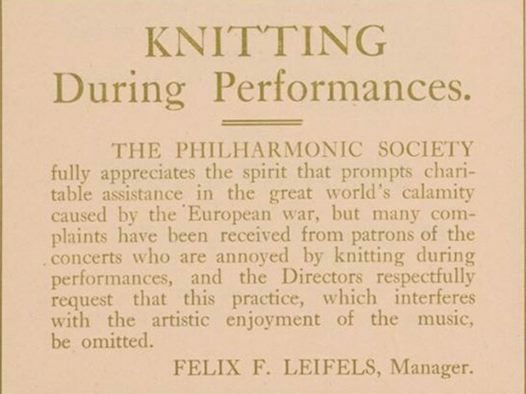 It’s taken from a New York Philharmonic program, dating from 1915. 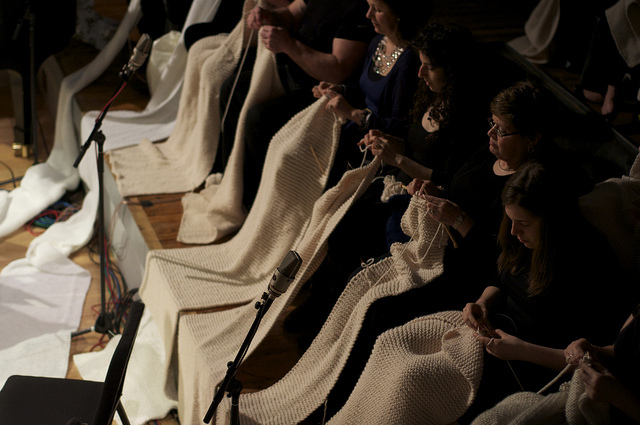 It adds a wonderful dimension my ‘Killing Time’ composition for prepared knitting needles and ensemble.